What does the word DJ mean to you? No, really…think about it. Think deeper. Everybody gives a different meaning to the word DJ. Everybody has an opinion about a DJ. “He talks too much in the mic, He never lets the song finish, he plays too monotone, he only plays hits, he’s good but… can’t build up an atmosphere etc. etc. etc.” (Noticed the HE ? where are you ladies…!!) “Les goûts et les couleurs…” is definitely a saying that fits the phenomenon of a DJ. A DJ brings the music to the people and he communicates through his track list of that night tò the people. Me personally, I make a difference between what I call a teacher and a (vibe) creator. A teacher is someone who, while playing music, has a hidden intention to educate his listeners and suggests you, to listen closely and likes to share his knowledge with the people. But first and foremost he has knowledge, because you can’t teach without. A (vibe) creator is a DJ that adapts to his environment and chooses his music accordingly. It’s not easy to be a teacher nor a vibe-creator because music is so personal and individual for everyone but I thìnk the second one has the hardest task since his audience is harder to please. For some reason I like Mtumes Juicy Fruit at 03 0’clock on a steamy Saturday night and Mulatu Astatke’s Yegelle Tezeta on a lazy sunday afternoon. The second one feels that and knows what and when to play a certain song so you can experience it to the fullest. 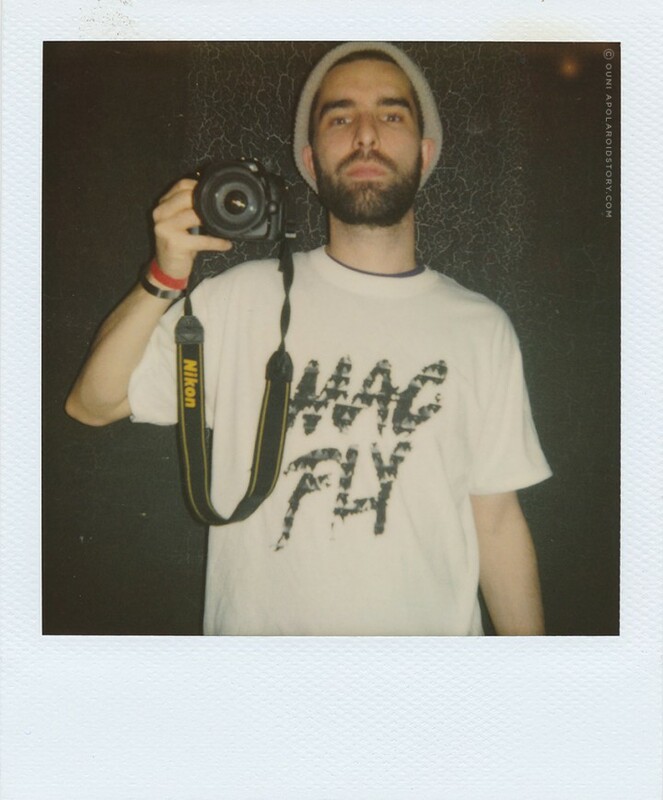 To me personally, Lefto is both a teacher ànd a creator. Lefto caught both my eye and ear the day I heard his Blue Note Sidetracks, Out Of The Blue mix with Krewcial, since I used to play that album a lot while serving beers and Moroccan mint tea in a notorious bar in Ostend, an even more notorious city by the sea. Everytime I hear Lefto play, there is something I have never heard before and I’m eager to find out more about that tune that tickled my ear. I’m always surprised about his diversity, his daring music choices and flawless mixing technique. Lefto is about more than just hip hop music. He takes you through his musical journey while making Jazz, Soul, House and yes even Bossa Nova pit stops. Whether it is listening to his radio show LEFTO on STUDIO BRUSSELS supported by GUS or seeing him warming up a concert-audience or playing at a party, he is always musically raising bars. He used to host ‘The Hop” at Studio Brussels for many many years and now has his own show on Sunday between 20h – 22h, which I love because for some reason I prefer a Sunday to listen to his show, whether it is chilling in my sofa or taking a long bath. I remember taping The Hop on cassette on an old radio, because I heard “You Got Me” from The Roots as a 15 year old girl and I felt like I was struck by lightning. It was the first time a song touched me, and gave me goosebumps. ain’t that a pretty picture… or what? if you visit the Macfly-website. You nailed it ,right there , girlfriend!!! The guy is truly a teaching creator ! Just love to read your reviews and this one is dopeness as usual! !